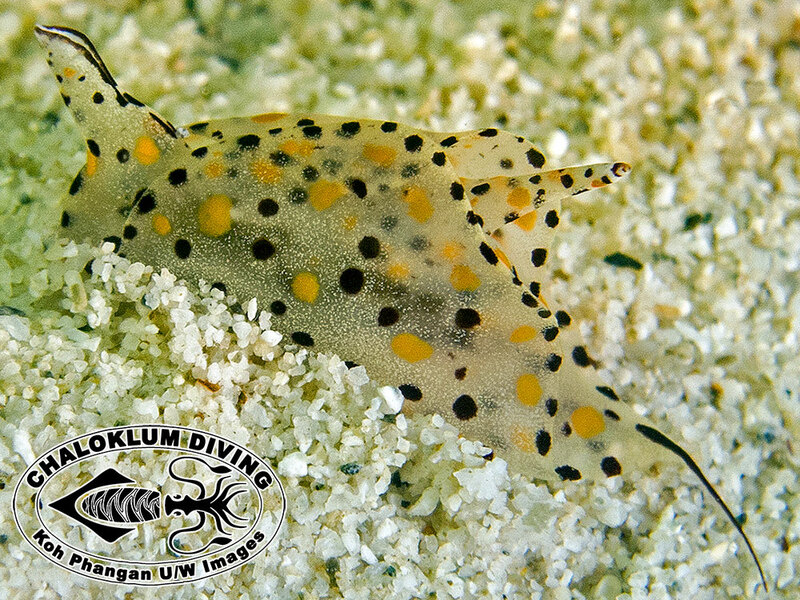 You are not likely to meet Gastropteron bicornutum on a normal SCUBA dive. 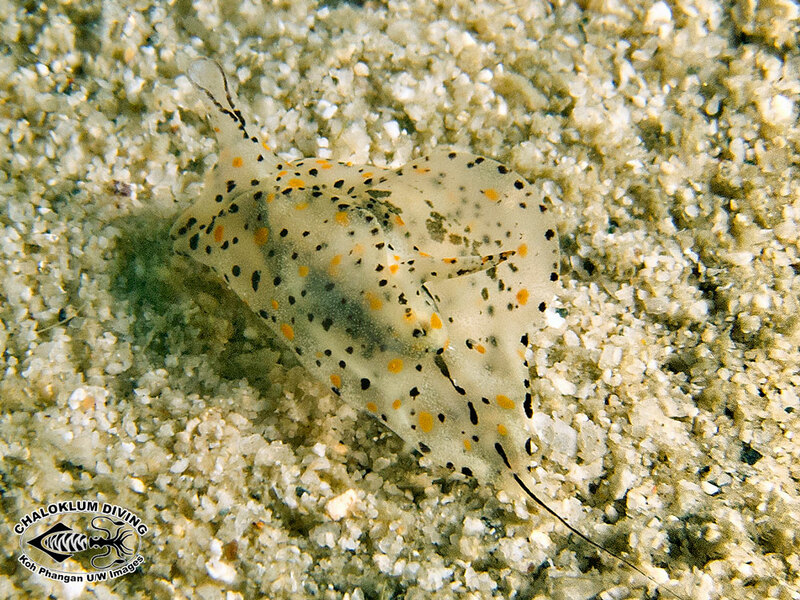 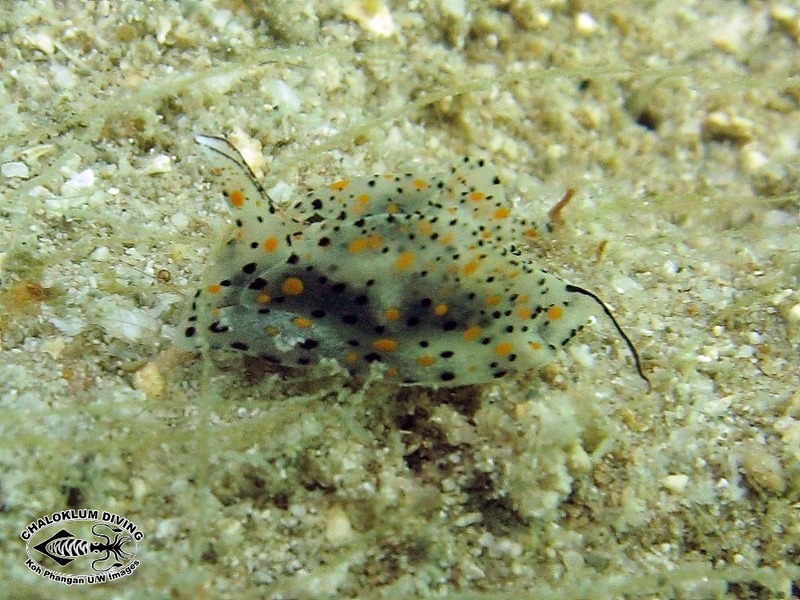 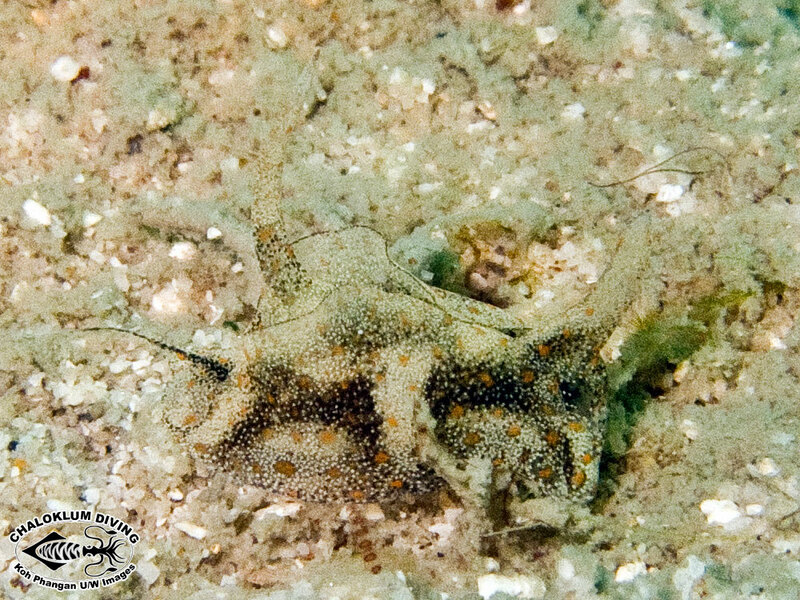 This fascinating creature is named after the two hornlike structures (in our case one) located on it’s back. 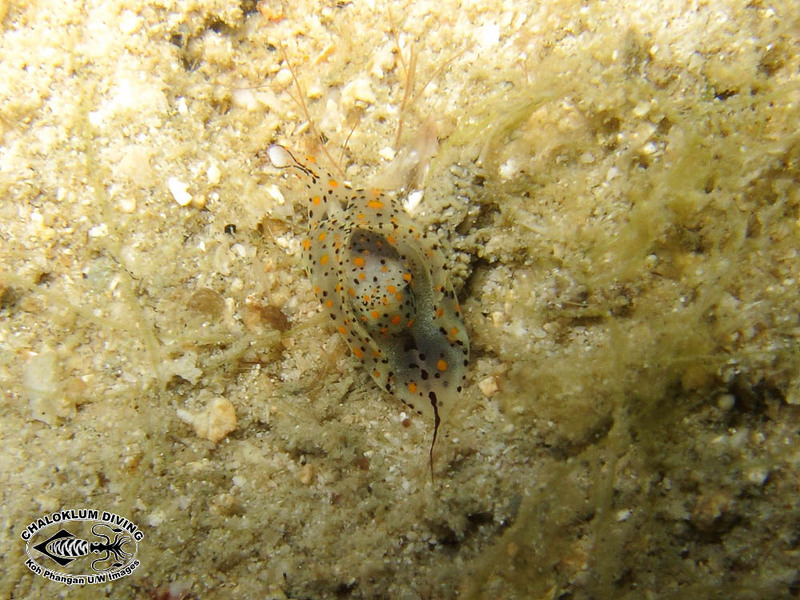 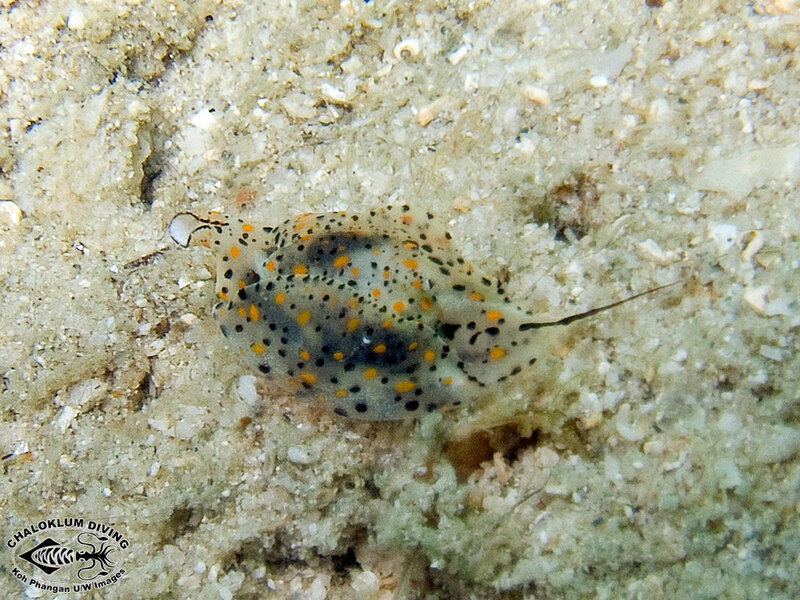 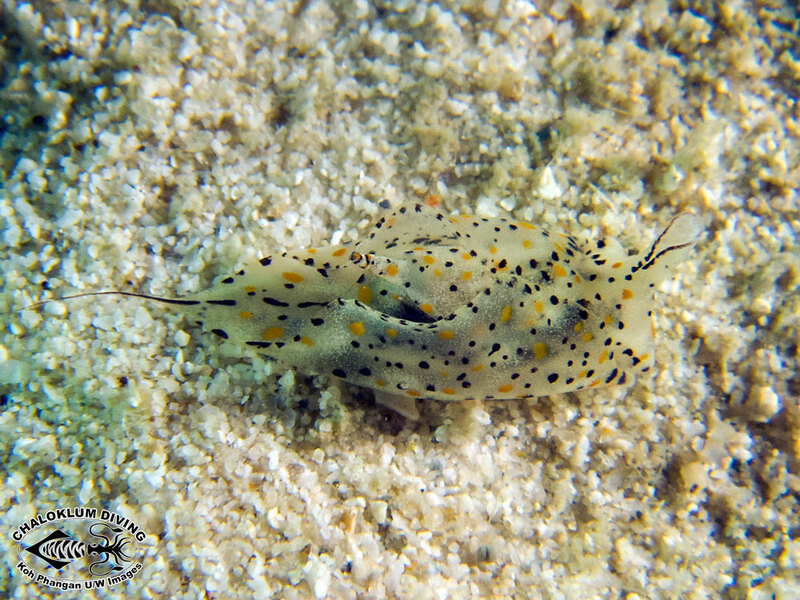 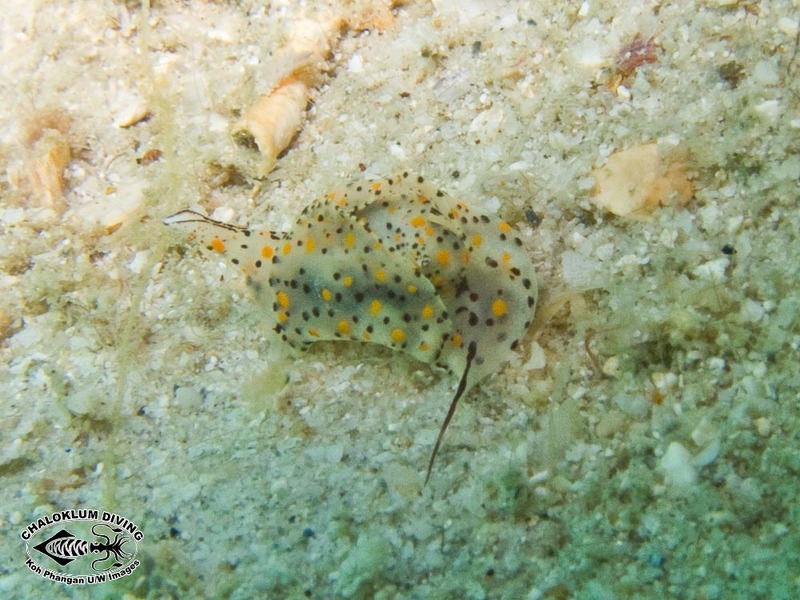 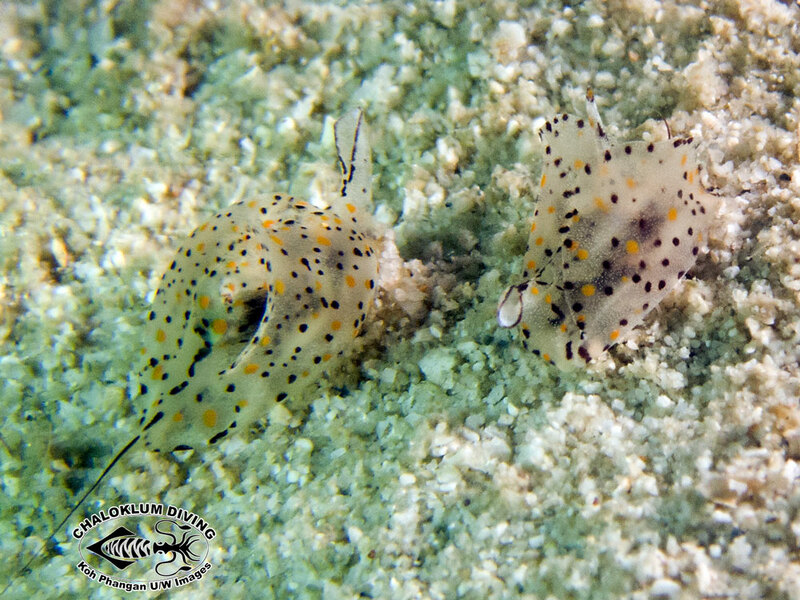 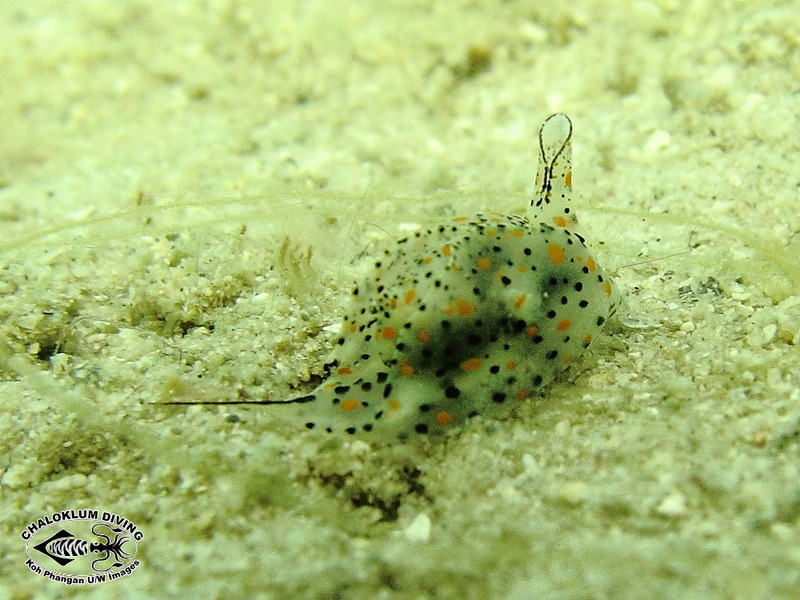 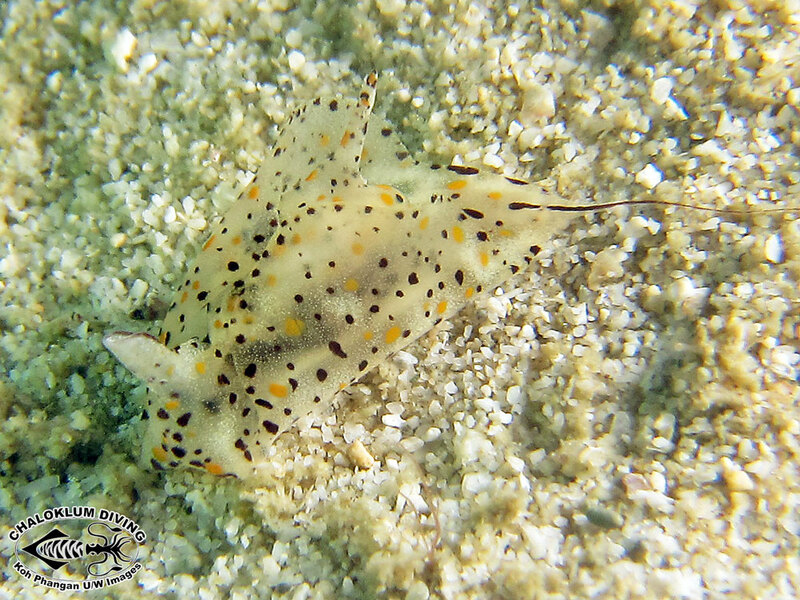 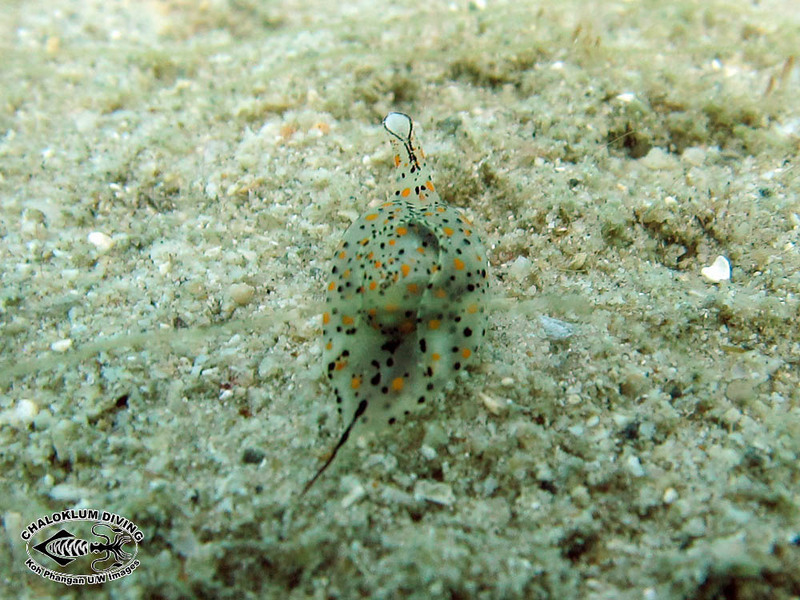 Credit for the first sighting goes to PADI Instructor, Michi.